2015 Pickup Truck Fuel Economy: Ford Vs Ram Vs Chevy, Who's Best? Americans buy more full-size pickup trucks than any other vehicle type, so boosting their gas mileage has a much greater impact than improvements in smaller and more efficient cars. Since 2012, truck makers have responded to increasingly stiff corporate average fuel economy rules by steadily improving fuel efficiency in their high-volume trucks. We've rounded up all of the official figures we could find to see which 2015 pickup is the most-efficient full-size truck on the road this year. 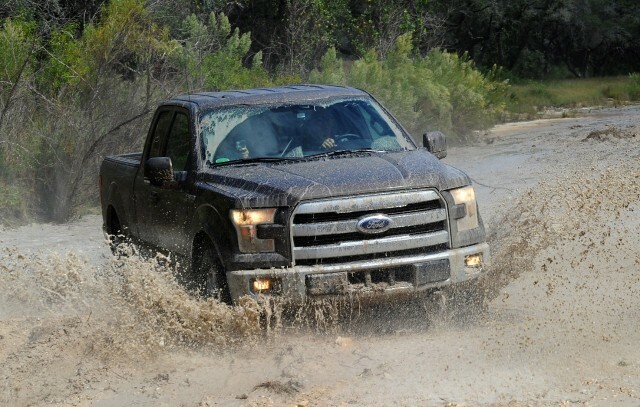 The new 2015 Ford F-150 now features a smaller 2.7-liter EcoBoost V-6 engine option, as well as an all-aluminum body and pickup bed. 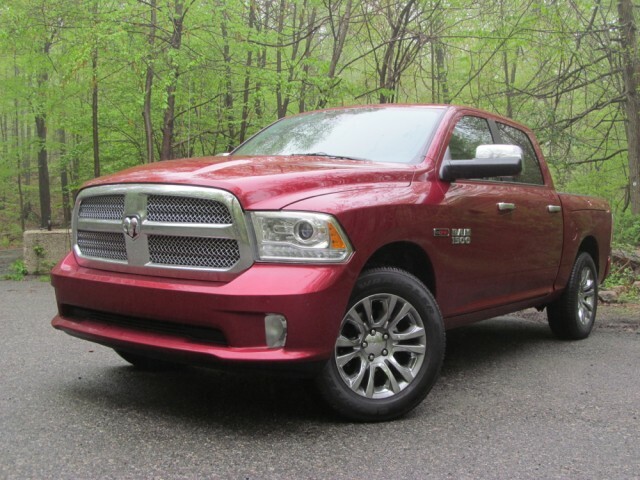 But the aluminum F-150 faces hot competition from the 2015 Ram 1500 EcoDiesel, now in its second year, which offers the only diesel engine in the half-ton truck market. 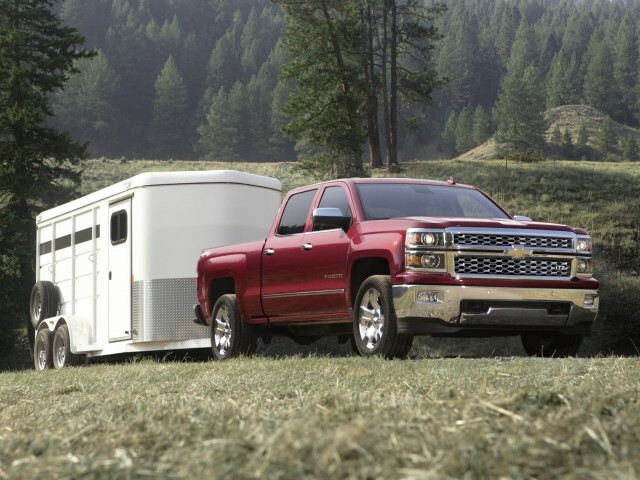 The Chevrolet Silverado 1500 was redesigned for the 2014 model year, but certain powertrain options that weren't available at launch last year are now being offered. The most efficient Silverado is the rear-wheel drive C15 model equipped with the 4.3-liter V-6 and six-speed automatic transmission, which is rated at 20 mpg combined (18 mpg city, 24 mpg highway). The four-wheel drive K15 model cuts that to 19 mpg combined (17 mpg city, 22 mpg highway). The 5.3-liter V-8 and six-speed automatic combination that launched with the redesigned Silverado last year is now the middle child in a lineup that includes the V-6 and a larger, 6.2-liter V-8. The smaller V-8 is rated at 19 mpg combined (16 mpg city, 23 mpg highway) with rear-wheel drive, and loses 1 mpg in the combined and highway categories with four-wheel drive. Finally, the largest 6.2-liter V-8--which gets a new eight-speed automatic--is rated at 17 mpg combined in either RWD or 4WD configuration. The near-identical 2015 GMC Sierra C15 and K15 models earn exactly the same ratings as their 2015 Chevy Silverado counterparts. The Ford F-150 is completely redesigned for 2015, with an aluminum body and new 3.5-liter V-6 and 2.7-liter turbocharged EcoBoost V-6 engine options among the most notable changes. 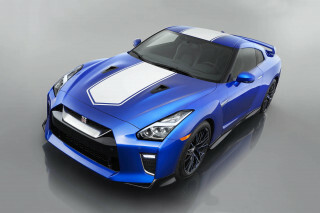 The new engines join a carryover 3.5-liter EcoBoost V-6 and a 5.0-liter V-8. All models use a six-speed automatic transmission, although a 10-speed unit is expected in a year or two. 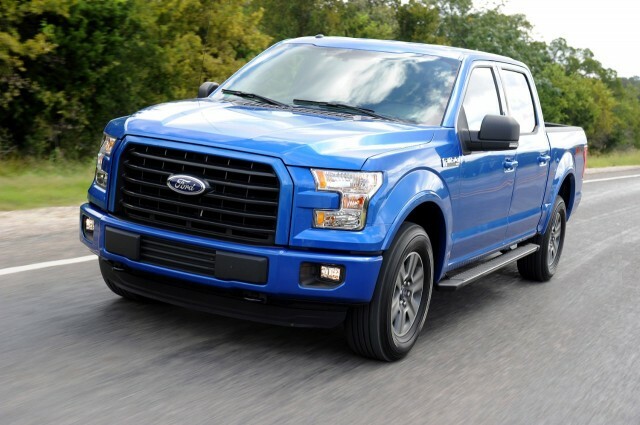 Not surprisingly, the 2.7-liter EcoBoost is the most efficient F-150 engine for 2015, with a rated 22 mpg combined (19 mpg city, 26 mpg highway) with rear-wheel drive and 20 mpg combined (18 mpg city, 25 mpg highway) with four-wheel drive. 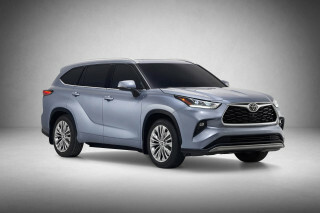 The non-turbocharged 3.5-liter V-6 gets 20 mpg combined (18 mpg city, 25 mpg highway) with rear-wheel drive, and 19 mpg combined (17 mpg city, 23 mpg highway) with four-wheel drive. 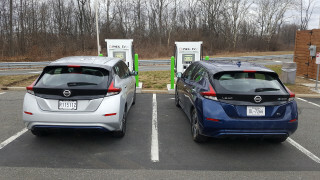 The 3.5-liter EcoBoost V-6 with rear-wheel drive, gets the same combined figure and loses 1 mpg in the city and highway categories, while both versions achieve the same numbers with four-wheel drive. The lone V-8 engine option does 18 mpg combined with rear-wheel drive, or 17 mpg combined with four-wheel drive. Ford's focus on fuel economy is apparent in its decision to make this 5.0-liter unit the only eight-cylinder option. However despite Ford's best efforts, the Ram 1500 is the most fuel-efficient full-size truck on sale right now, thanks to its optional 3.0-liter EcoDiesel turbocharged V-6. The only diesel available in a half-ton truck is rated at 23 mpg combined (20 mpg city, 28 mpg highway) with the standard eight-speed automatic transmission and rear-wheel drive. Four-wheel drive models drop 1 mpg in each category. 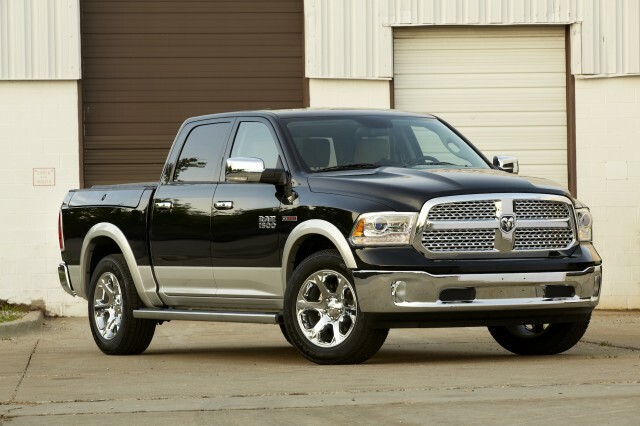 Ram also offers a gasoline 3.6-liter Pentastar V-6 with the same eight-speed automatic. It gets the same 20 mpg combined (17 mpg city, 25 mpg highway) it did in previous model years with rear-wheel drive. Opting for four-wheel drive brings the combined figure down to 20 mpg. For buyers wanting a V-8, there's also a 5.7-liter Hemi that gets 16 mpg combined with rear-wheel drive and the standard six-speed automatic, or 17 mpg with the newly-optional eight-speed.